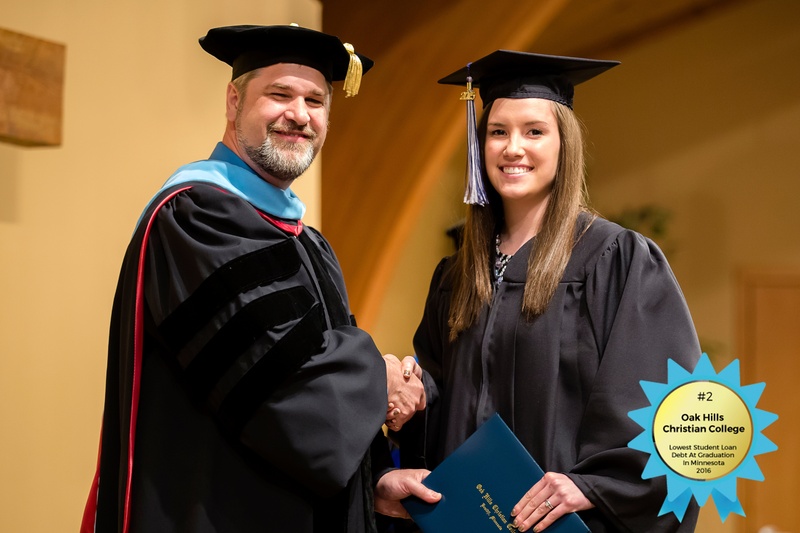 Last week, Oak Hills Christian College received a pleasant email from LendEdu, a transparent marketplace for student loans and student loan refinance. 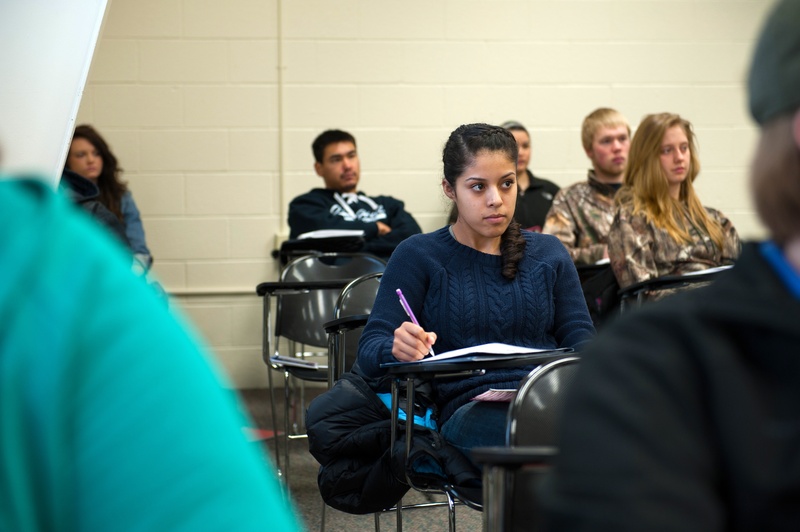 Starting this October (2016), FAFSA will be available three months earlier than before. Additionally, families will be recording prior-prior year tax information. This means that for a student in college during the 2017-2018 school year, his or her family will be recording earnings from the 2015 tax year.